Winner of the online quiz contest, Nibi John Babu, has been awarded by Al Muzaini Exchange Co. and the gift was handed to her by our Marketing & Corporate manager Mr. Hussein Saad. 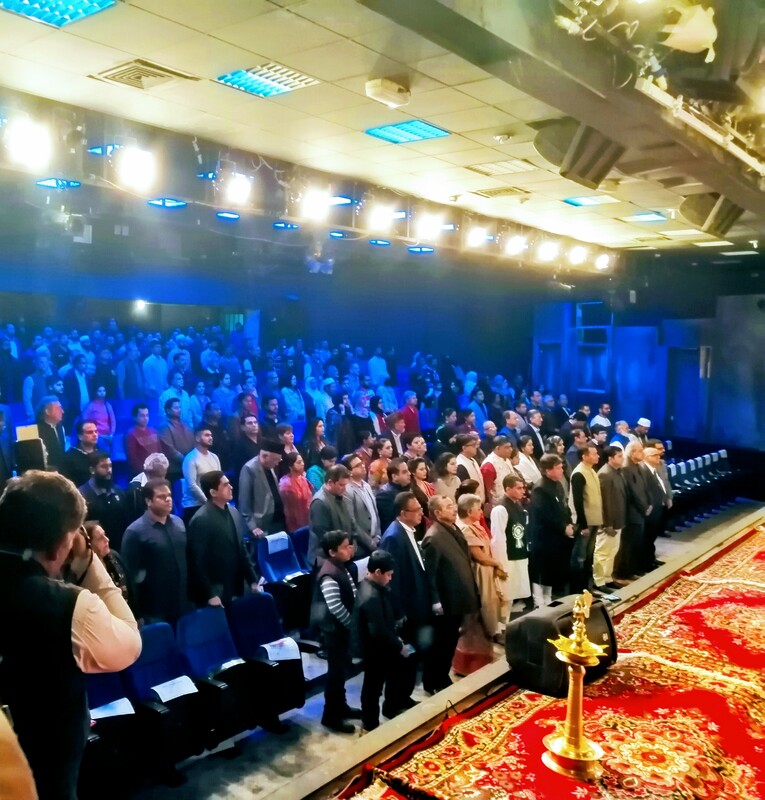 The quiz was based on the Republic Day of India supplements and was released by IndiansinKuwait.com (IIK) under the title “Maa Tujhe Salaam”. 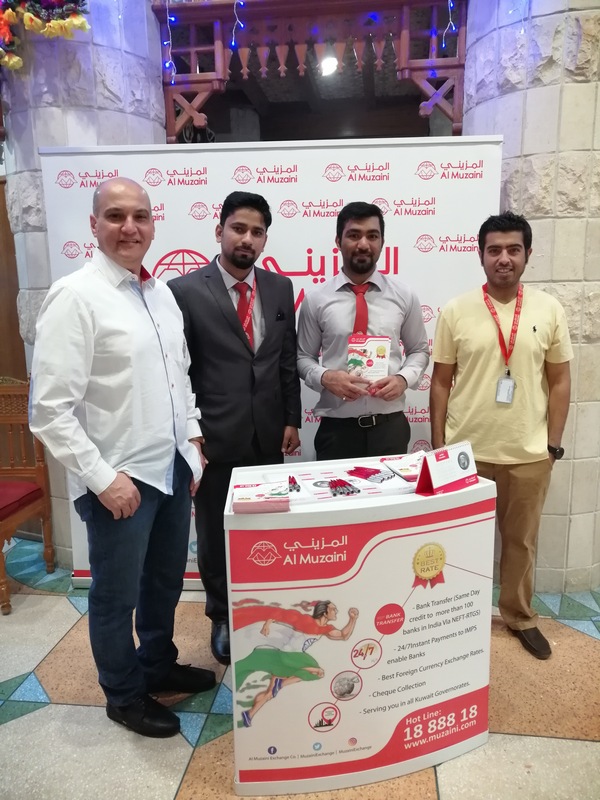 Al Muzaini always seek opportunity to share joy with communities in Kuwait by supporting them and sponsoring their events to convey our message “Always near you”. Al Muzaini Exchange is delighted to be the main sponsor for the Internatitional Mashaer event. This event took a place in Kuwait Medical Association in Jabriya area. 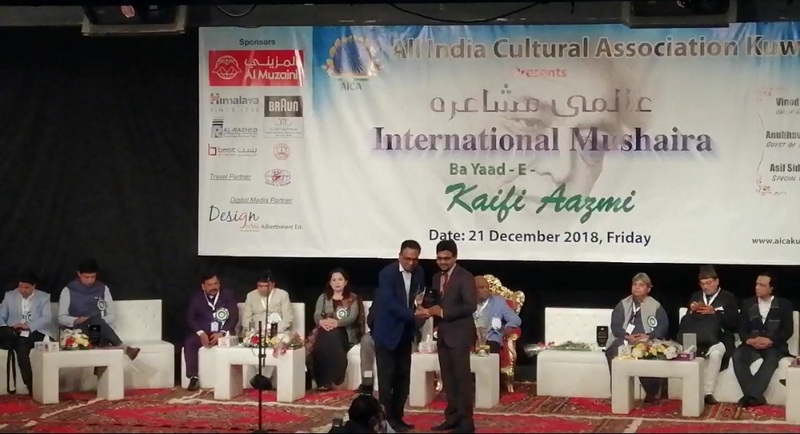 Famous poets from the Republic of India have visited Kuwait especially for this event. Al Muzaini is always keen to be supportive to all events that can entertain communities and bring them together. 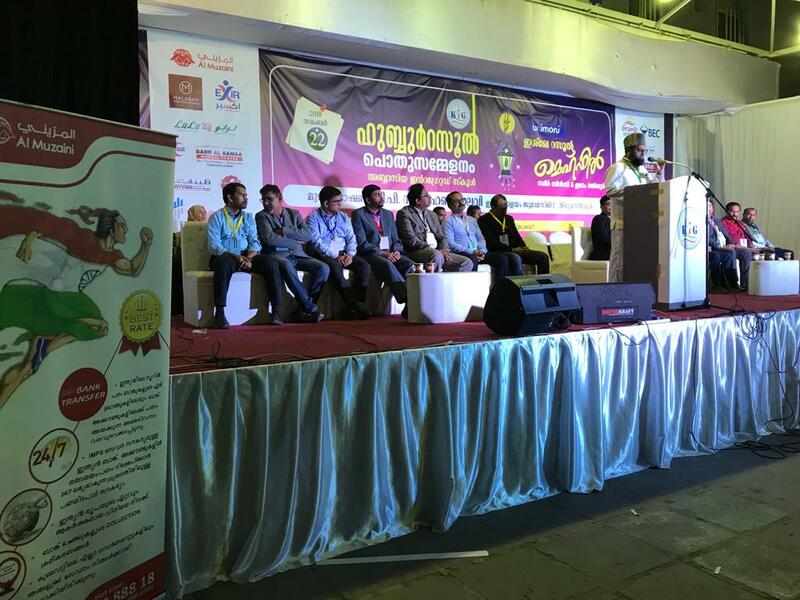 Al Muzaini Exchange has sponsored Shaastrotsav Festival of Science 9th edition at Al Zumerida ballroom in 14 December 2018. This festival is a unique festival that includes many different activities for the technology and science enthusiastics. 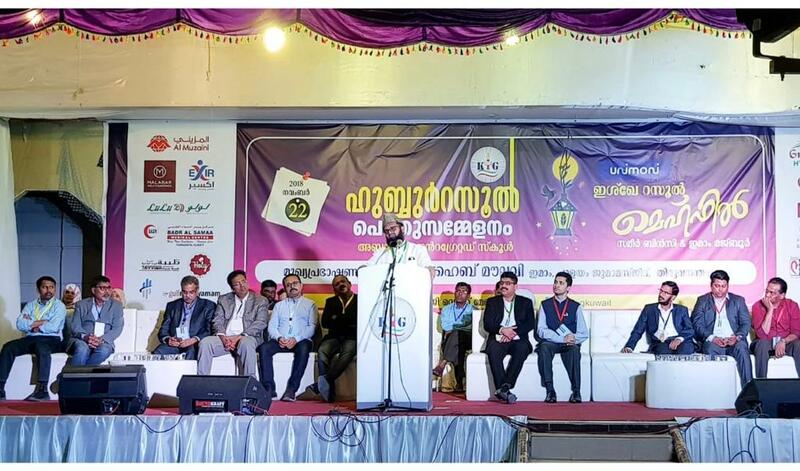 Kerala Islamik Group has conducted a program on Hubbulrrasool at Integrated Indian school sponsored by Al Muzzaini Exchange. 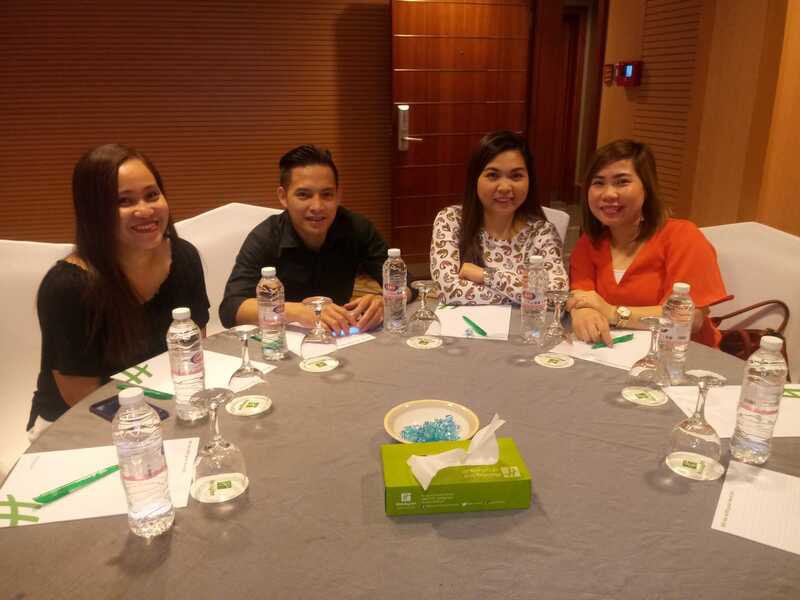 Vintaja (Philipines Only) - Pag-IBIG, Social Security System (SSS), PhilHealth, PayRemit. Ventaja International Corporation was established in 1997 by Vincent D. Grey. 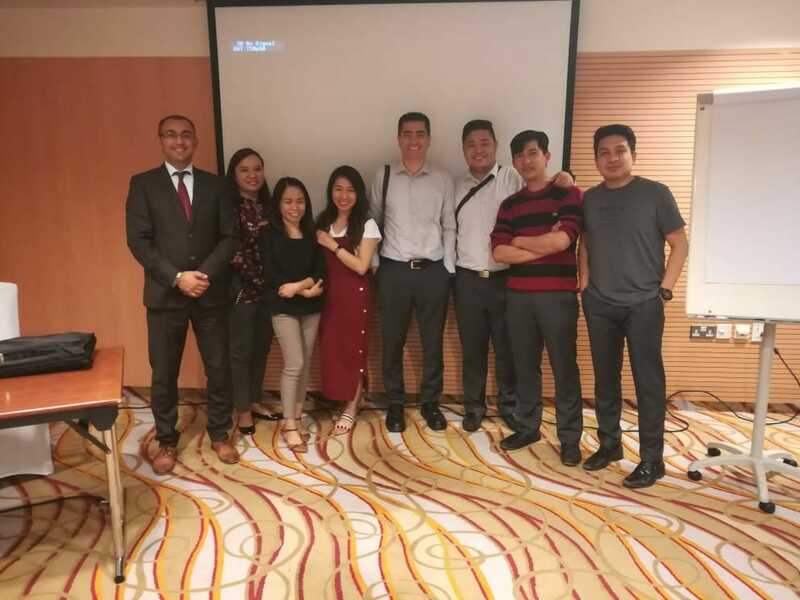 Technology company licensed by Philippine Central Bank (Bangko Sentral ng Pilipinas). 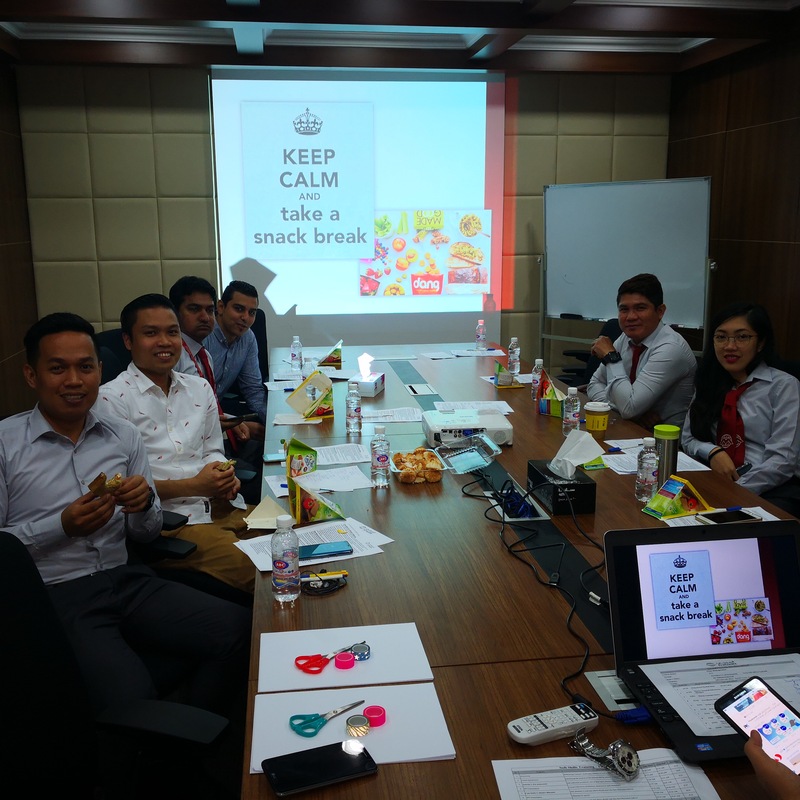 Ventaja's payment platforms bridge the gap between Filipino consumers – particularly OFWs (Overseas Filipino Workers) and the Philippine government institutions and online merchants that serve them. 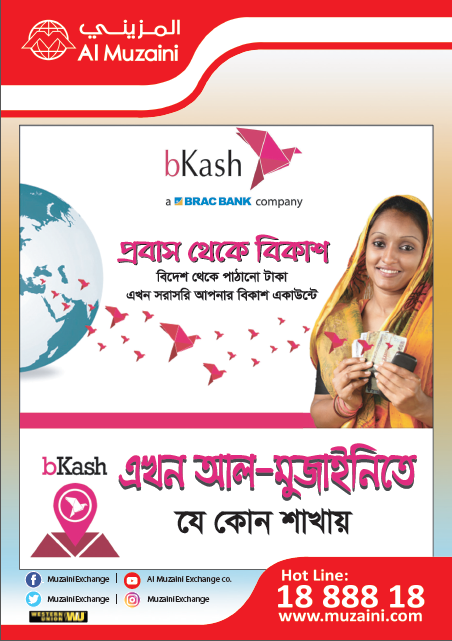 NO Backend Charges - Full amount will be received by the beneficiary. Ventaja Fees will be collected from Al Muzaini. 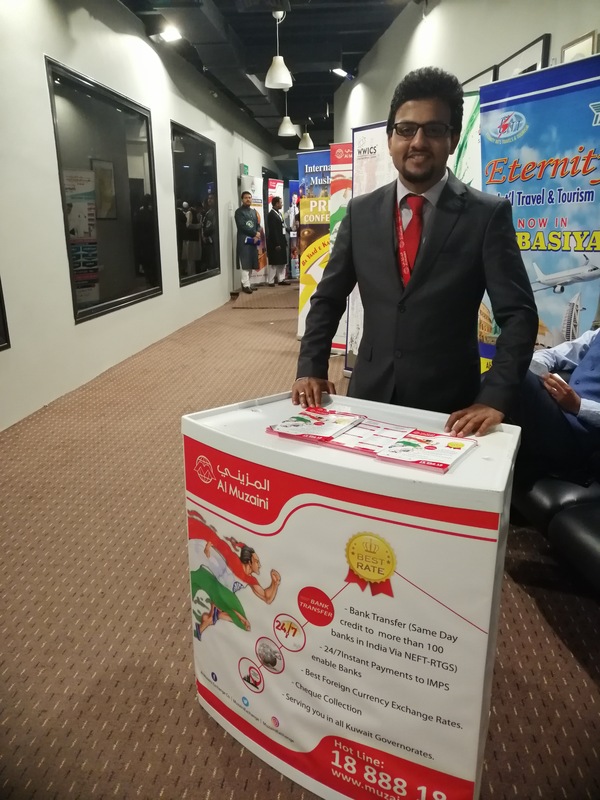 This competition took a place after the Diwali Mela event that was held in Al zumureda hall in Salwa on Friday November, 2 2018. 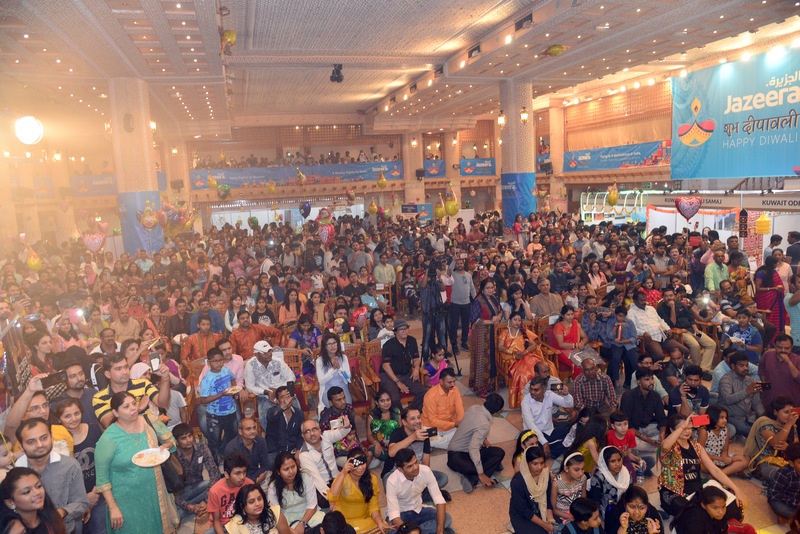 The attendance was about 5000 people who enjoyed their time during the event that included music event, food from different regions in India, as well as children activities. Al Muzaini is proud to be a golden sponsor for this event for many years believing in supporting Indian community in Kuwait. 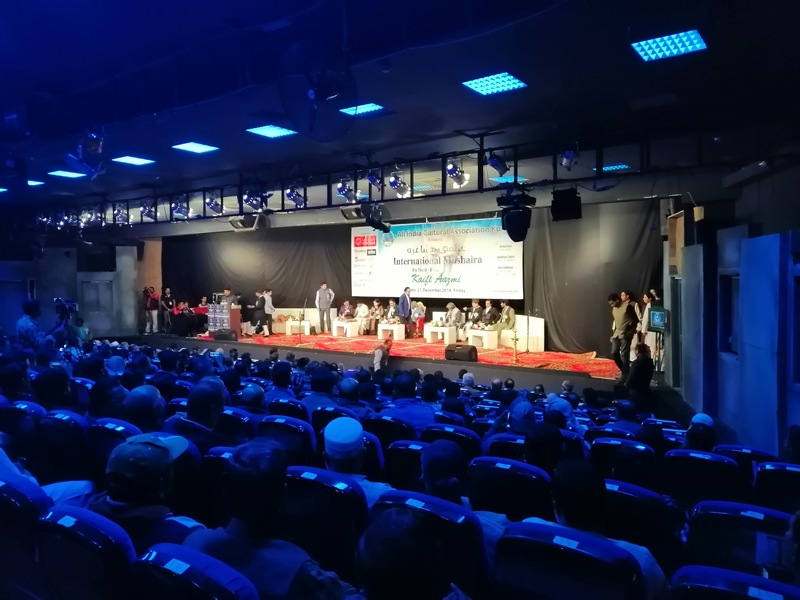 Al Muzaini is keen to support all the cultural and social activities for the communities in Kuwait that will help connecting people together. 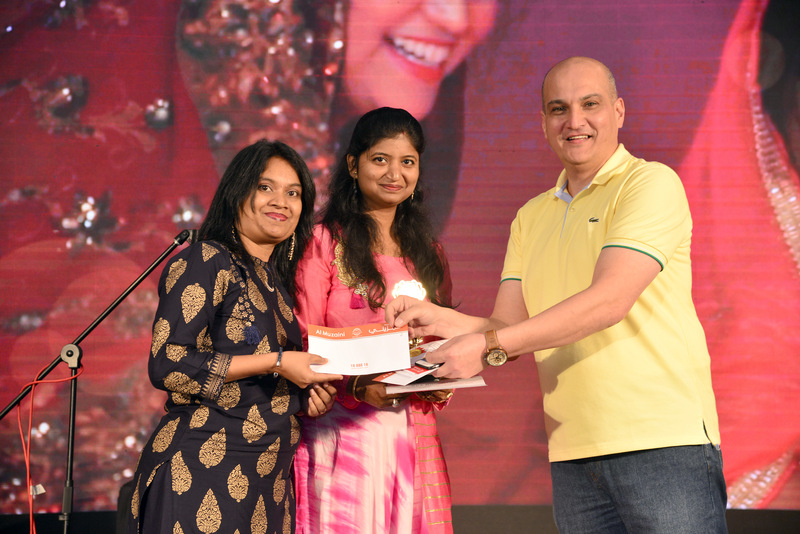 Al Muzaini Exchange Co. is pleased to be a golden sponsor for the "Diwali Mela" event . The event will be held on Friday 2nd of November at Al Zumeridah hall in Al Bida'a area. The event will include a variety of cultural activities like talent show, children activities, music and will also include raffle prizes. In addition, food will be served from different regions in India. This event will be for families only. Al Muzaini Exchange is keen to provide the best services and rates to our Egyptian customers through our branch network in Kuwait. That reflects the strog relationship between Al Muzaini Exchange and the Egyptian community in Kuwait. Following our strategic plan to expand our global network, City Express service through Mega Bank is now available through Al Muzaini 92 branches. 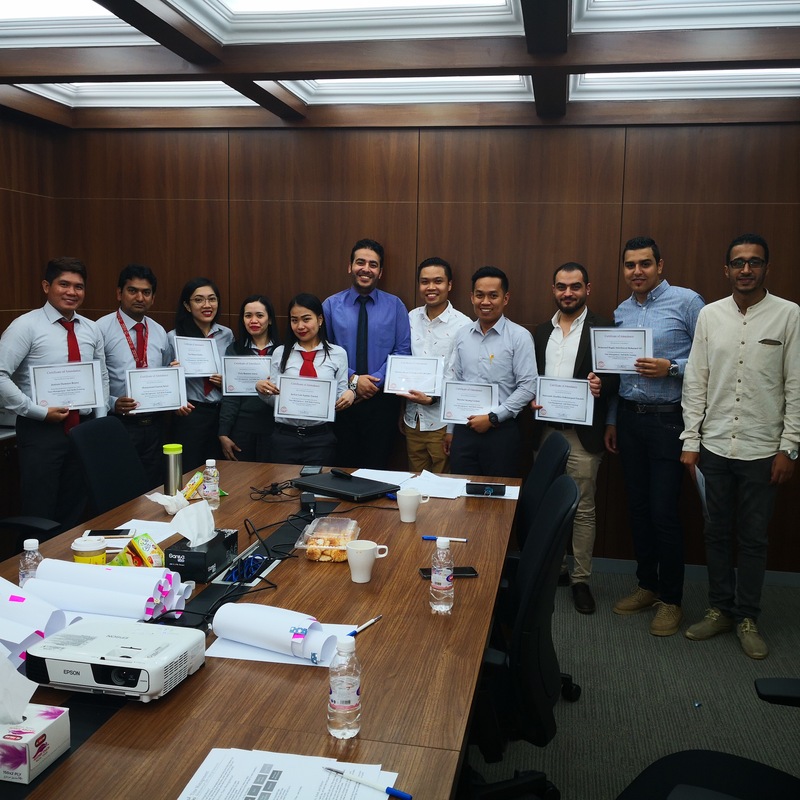 Al Muzaini Exchange Company is keen in keeping their employees up to date with the latest Central Bank of Kuwait (CBK) regulations regarding the AML and CTF policies in Kuwait. 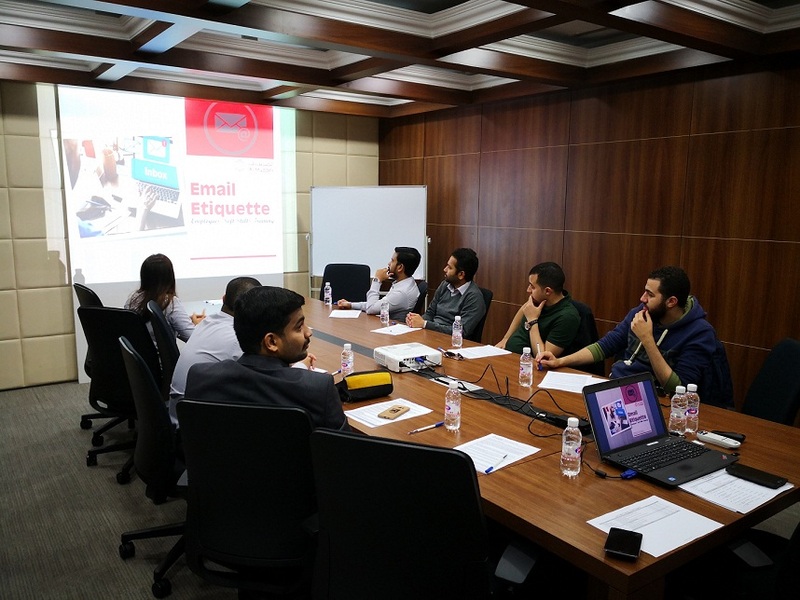 This is in line with awareness campaign the company intends to spread to combat the latest trends of frauds and financial criminal activities. 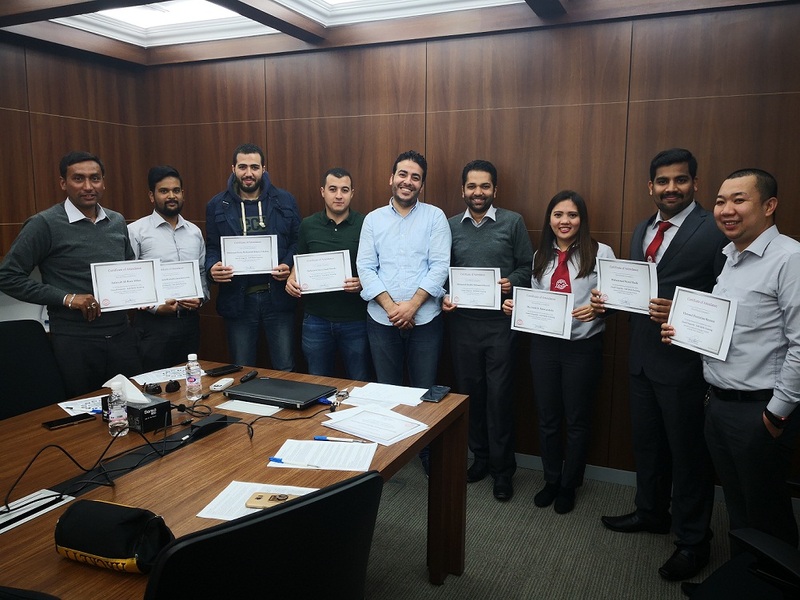 This year, the annual Anti-Money Laundering and Counter Terrorism Finance Training is conducted in partnership with Boubyan Consulting Company from October 13-17, 2018, November 13-20, 2018 and December 15, 2018 at the Holiday Inn Hotel Salmiya. 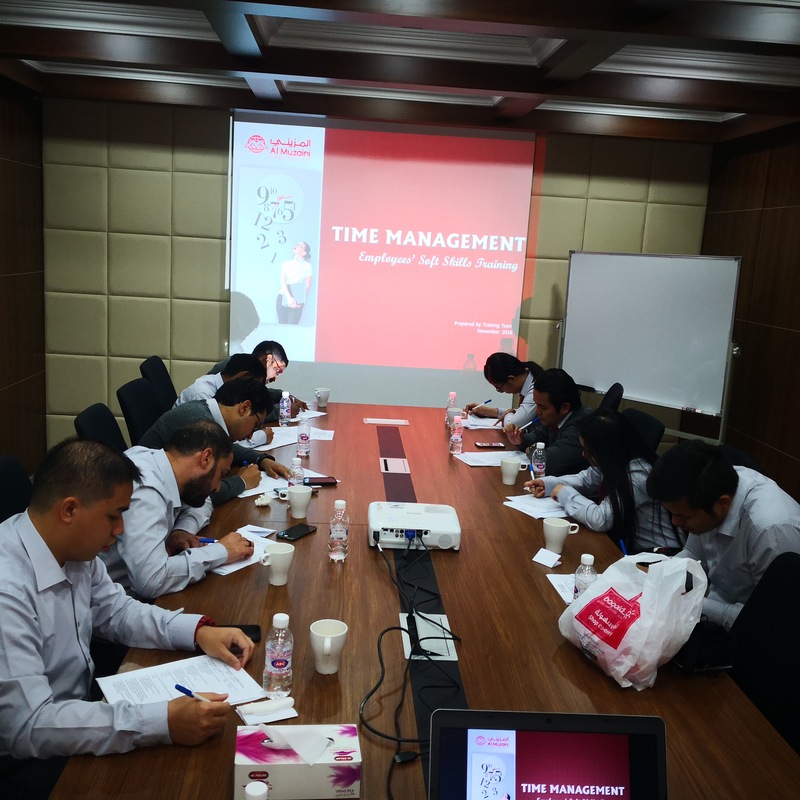 The speaker for this event is Michael Zachary, a seasoned compliance professional with international certifications. Al Muzaini Exchange Company is pleased to support United Friends Club with their event "Konkani Machichi Seva". 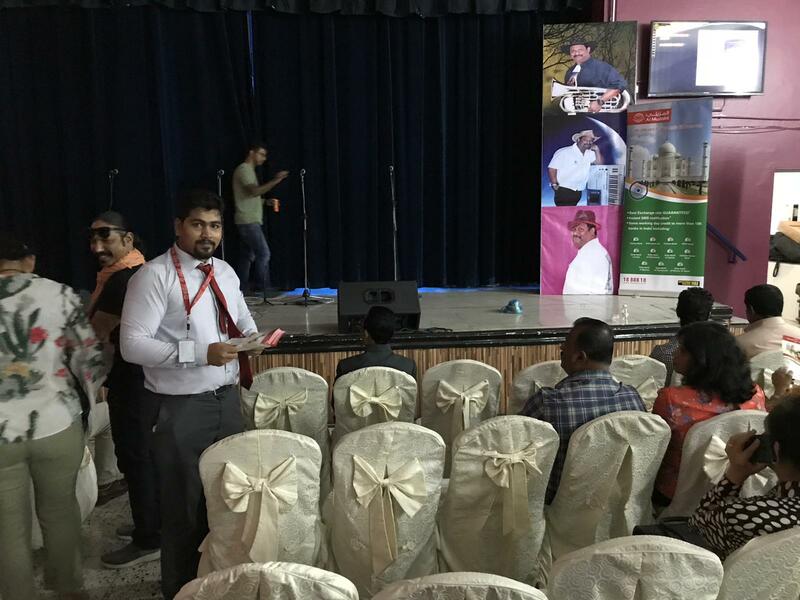 The event took a place on Friday 12th October, 2018 at Salmiya Indian Model School Hall (SIMS), Salmiya - Kuwait. 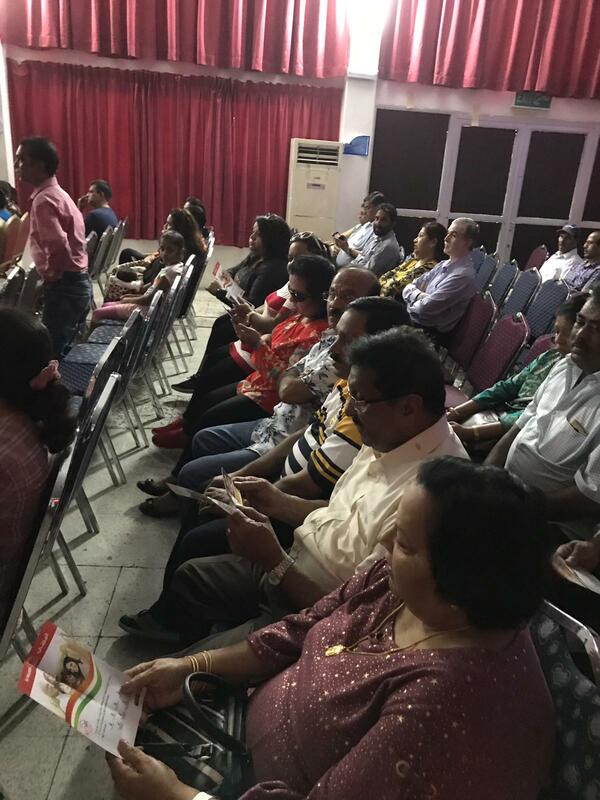 A large numbers of Knokani Tiatr Lovers enjoyed the play . best services and rates thru 92 branches network for our valued customers. - and branch number 5 in Fahaheel area. affordable way suits all our valued customers. Al Muzaini Exchange Company exists in the foreign exchange business since 1942, with a strong network of branches in various areas of Kuwait up to 92 branches. Mahboula area – Block 1 – Street 10 building number 125.
requirements and implementation of the company's strategic plan to expand and spread to cover the widest possible areas around Kuwait. 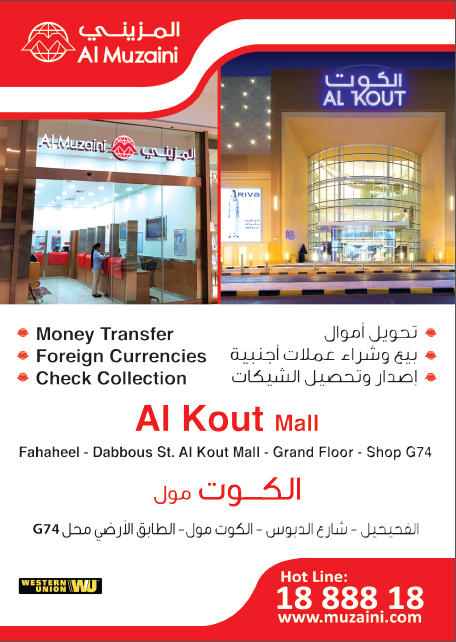 of Kuwait with over 90 branches. 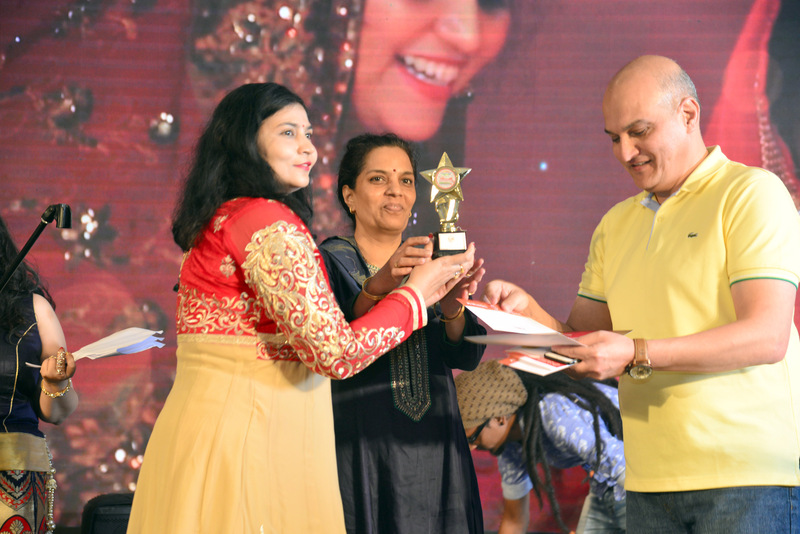 In association with Indians in Kuwait website (IIK) have announced the winner of the Indian Independence Day quiz. Ms. Fatimah Khan was selected based on the answers for the Indian Independence Day on 15/8/2018. The online quiz questions were based on the Indian’s independent day supplement released by IIK titled “Tiranga”. 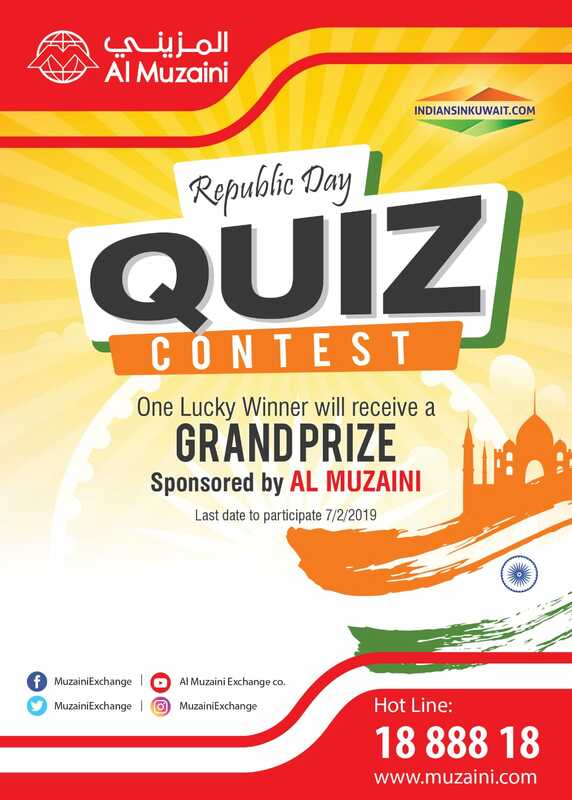 Al Muzaini Exchange Company is proud to always share celebrations with the Indian community in Kuwait and is keen to provide the best rate and services possible for our valuable customers. 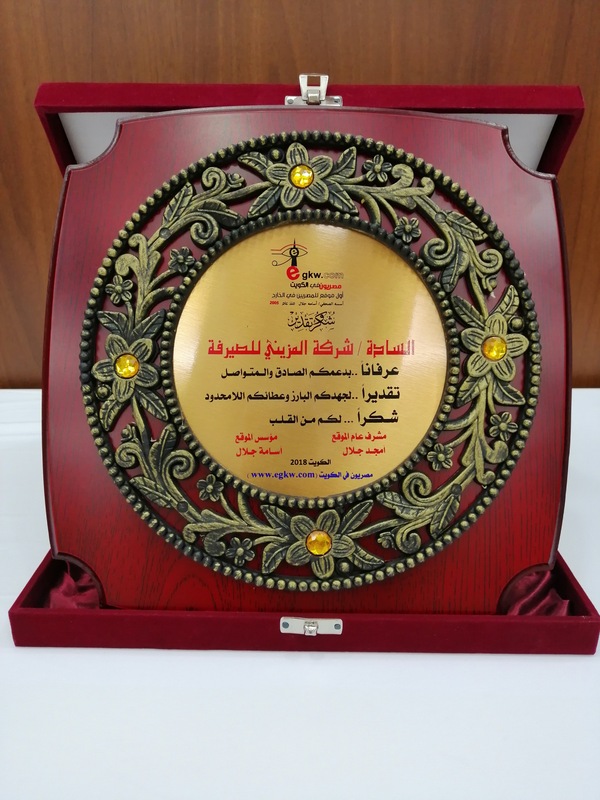 The winner shared her joy of winning the prize from Al Muzaini.